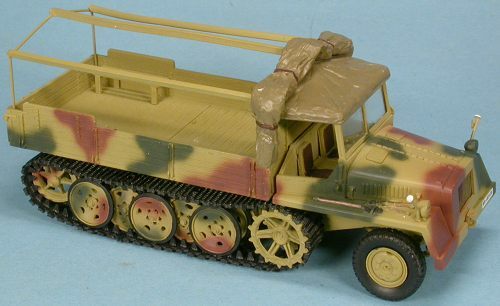 Ce semi-chenillé conçu pour servir à l'Est dans les plus rudes conditions arriva en unité début 1944. Ses emplois variés, sa polyvalence ainsi que son efficacité le rendirent populaire auprès de ses utilisateurs. 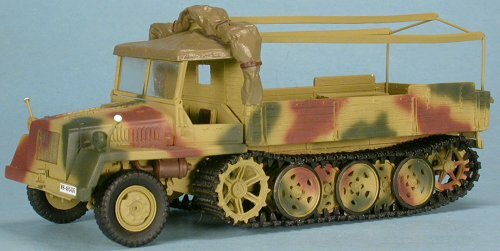 Schwerer Wehrmachtschlepper signifie : tracteur lourd de la Wehrmacht. 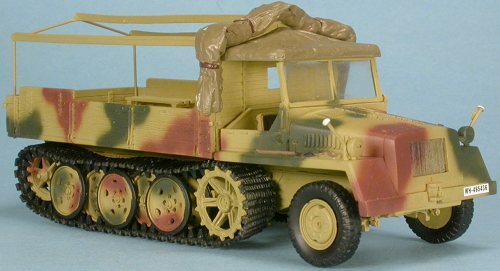 825 schwerer Wehrmachtschlepper have been produced by Büssing NAG and Ringhoffer-Tatra between December 1943 and March 1945. The 13,5 tonnes sWS. was powered by a 100 hp 6 cyl. HL 42 TRKMS Maybach motor. The top speed was 28 km/h, the range 300 km. 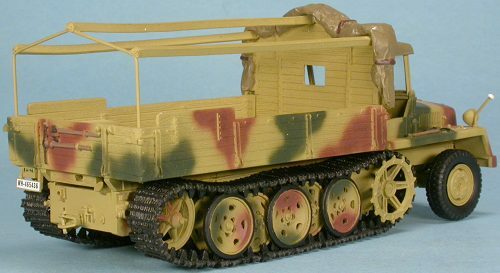 This half-track designed for the rugged climate of the Eastern Front saw its first use in early 1944. Its multiple usages, its polyvalence and its effectiveness made it very much appreciated by its users. 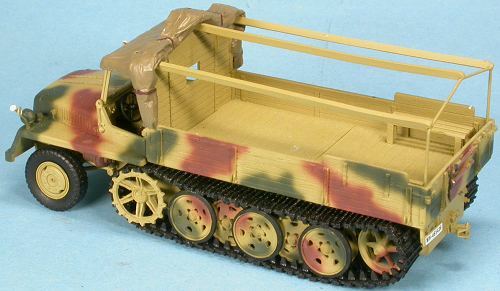 Schwerer Wehrmachtschlepper means: heavy Wehrmacht tractor.